There are many decor pieces for the house, and the Round mirror is one special piece because it adds beauty and an unusual look. 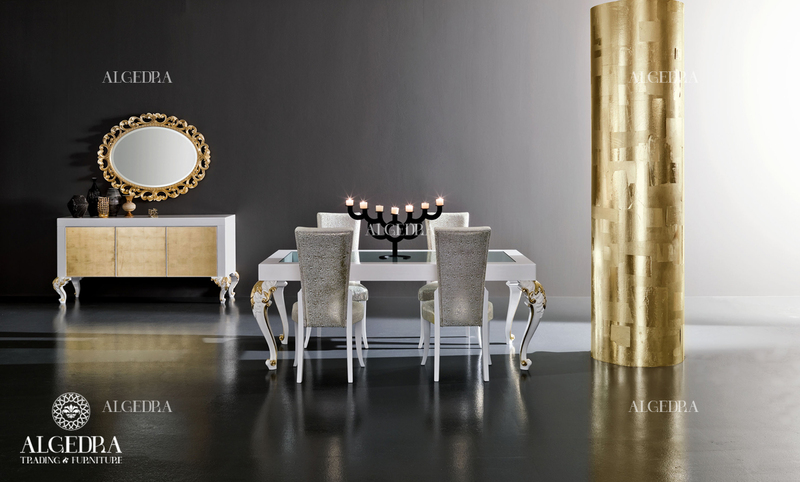 It renews the whole aesthetic look of the place especially if it is decorated with silver and gold pieces. The best place to place a mirror is the house entrance, so a person can check how he looks before going out, it also makes the space appear spacious. It is very important to place the mirror in the correct way so it doesn’t reflect the wall or any private part of the home, and make sure that the frame design fits in with the rest of the entrance decor. 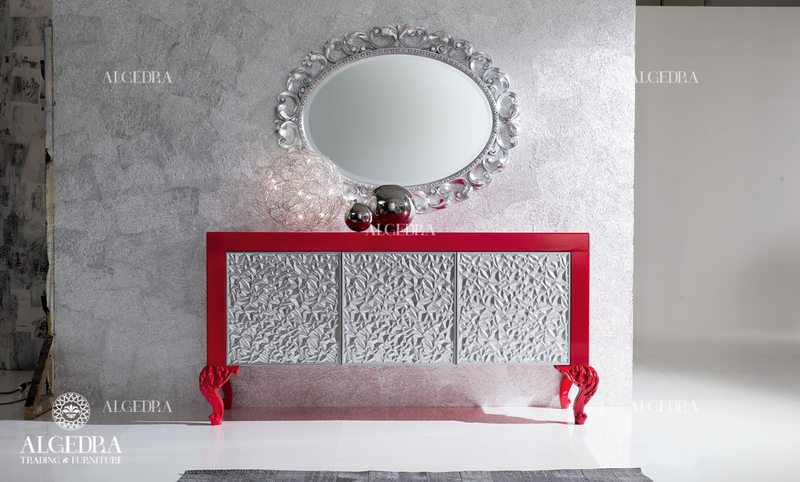 The mirror size depends on where it is placed, if in the living room you can use small mirrors and in different sizes to work as a background to the room or you can use one large round mirror in a metallic or wood frame, the mirror will help to make the living room appear larger and will help distribute the light by reflecting the light. You can DIY a mirror frame of family pictures or you can place the mirror between two windows, this will add depth to the room. A round mirror suits the bedroom and could be placed on a small table next to a small lighting source, and it can be fixed or flexible to make it easy to move it around. You can hang a number of mirror in artistic way by placing them in a shape of a circle and they must be in eye level or a little bit higher and distant, and make sure that they don't reflect everything to keep the privacy of your room. The stairs look beautiful with mirrors and when decorated in classic or wood or mosaic frames it will give a classy look to the stairs and more space. Using mirrors in kitchen isn’t a common thing, but placing large round mirror next to a marble wall and use it to display some spices and herbs in artistic way. As for the bathrooms, you don't necessarily have to use a mirror of sharp edges but you can also use a round mirror with the right lighting and washing basins of marble, Granite and glass to create a classy distinctive look. Mirrors play a big role in adding space to the house if placed strategically, it is a very important piece for a luxurious house. The mirror is an economical way to add space to the house and to illuminate the rooms. And it is considered as aesthetic tool in interior design because it is no longer a tool to see our faces with but it is now highly used in decors and interior designs to achieve balance.